Say goodbye to ticks, mosquitoes, fleas, and gnats. 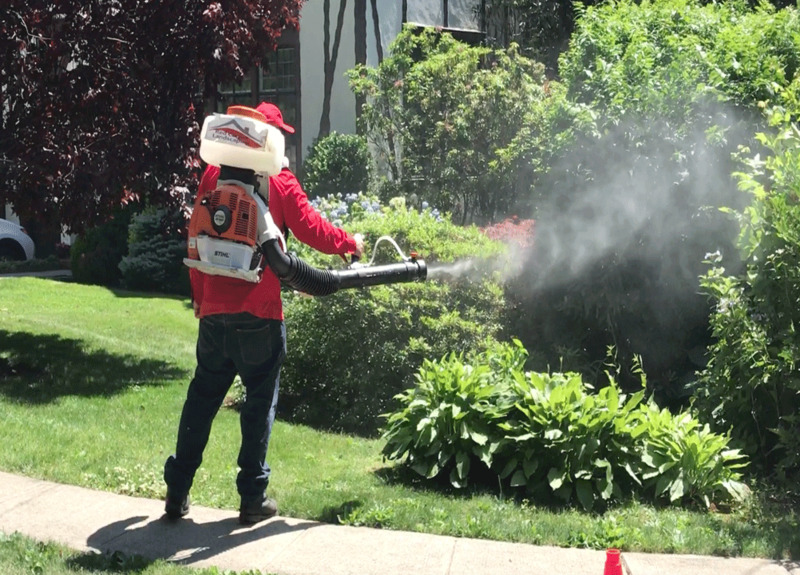 Our treatments start working right away and continue to work for weeks.Sign up for RED CARPET’S BARRIER Spray treatment and one of our professional technicians will treat your yard with an effective barrier spray that eliminates biters for 21 days. 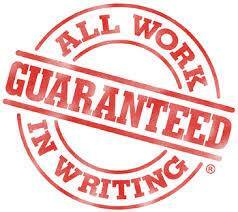 Each treatment is backed by our 100% Risk Free Money Back Guarantee. Our multi-step process includes a full property inspection, notation of any problem areas, treatment of your entire property.  Our Barrier Spray solution eliminates mosquitoes, ticks, gnats, fleas on contact. As new pests try to invade your yard, they will be repelled or eliminated. We will work around your unique schedules and needs. Ticks can carry Lyme’s disease, Rocky Mountain Spotted fever, powassan virus and other deadly diseases. Our barrier treatment will kill adult ticks as well as there eggs on contact. Please let us know if ticks have been a problem for your family, pets or on your property. Areas near fields, trees and tall grass where children usually play. You have a lot of trees, shrubbery, or ground cover plantings. you have a brush, wood, leaf pile, or a compost area in or near your yard. You have pets that enjoy the outdoors. There are deer that frequent your yard.